Constructed for a slim-fit, the RevereSport iPhone 7 Plus Armband 'Elite' is the perfect accessory for any workout. 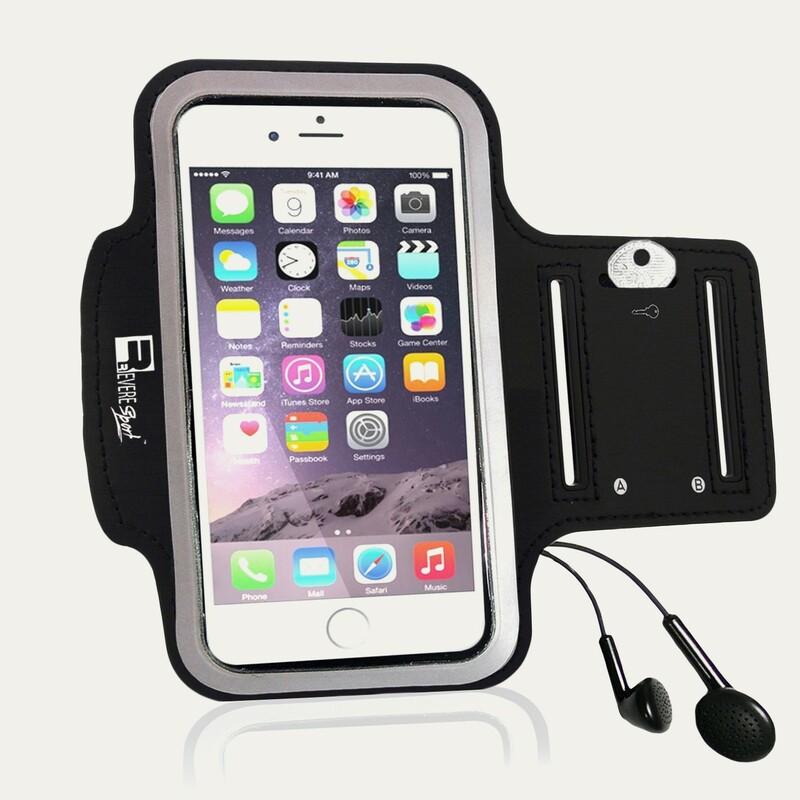 The low profile, minimal design is compatible with most slim, lightweight protective phone cases and will hold your phone securely, even during intense exercise. 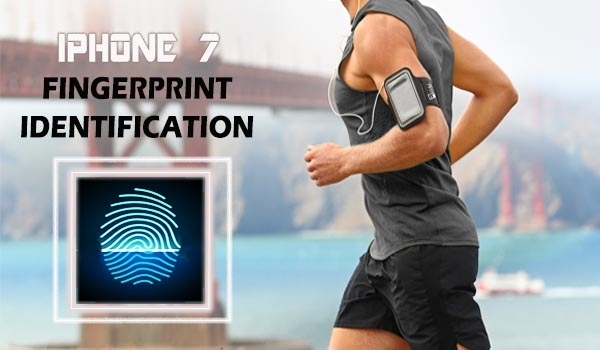 Fingerprint Recognition allows full access to your smartphone features, so you can track your fitness, listen to music or take calls on the go. The dual adjustable strap will secure at the perfect length to fit your arm size and prevents slip and bounce. 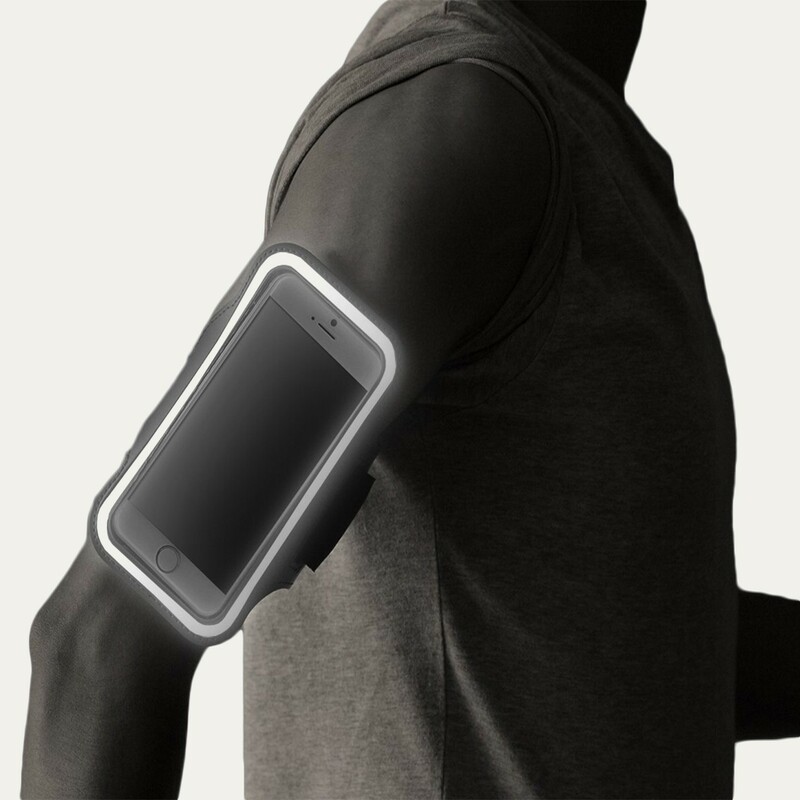 Run, jog and cycle hands free, so you can concentrate on your performance, not your device. The iPhone 7 Plus Armband 'Elite' will keep your device and valuables secure. The clear Touch Window allows effortless phone access and full operation of the iPhone 7 Fingerprint ID feature. Centrally positioned earphone holes allow easy access to music during exercise. 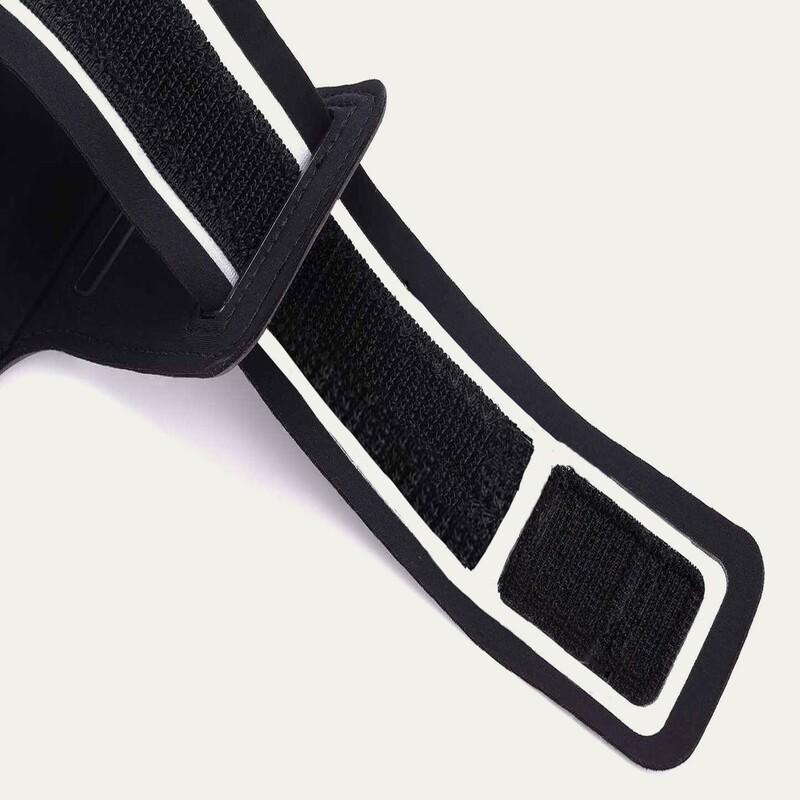 The soft, padded arm strap prevents irritation and holds your device securely, even during the most intense exercise routine. Does what its supposed to. 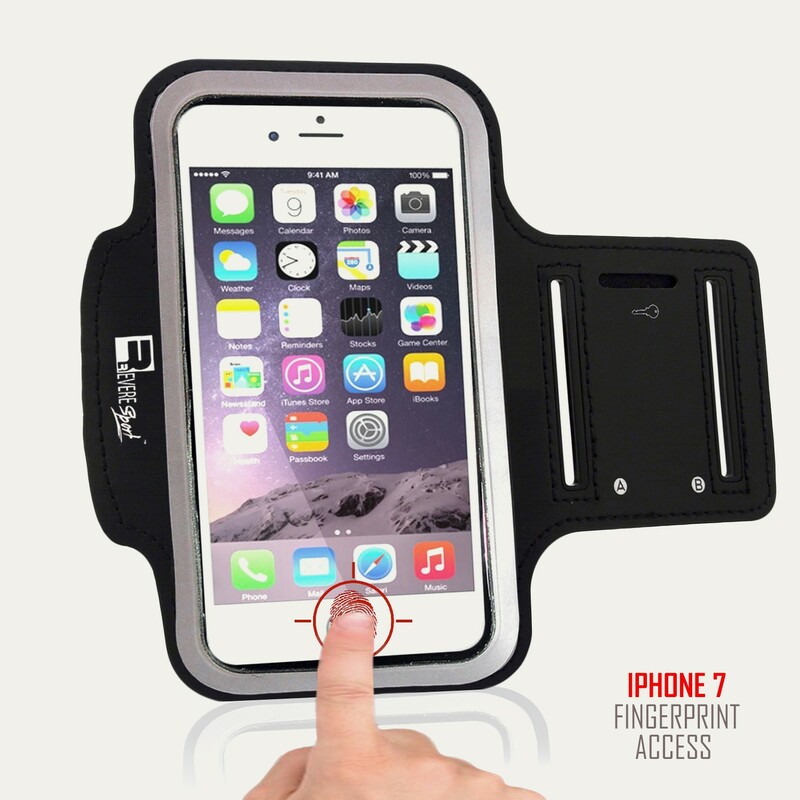 Holds my run while I run with easy access to the home screen. Actually didn't expect much for the price but this really surpassed my expectations! 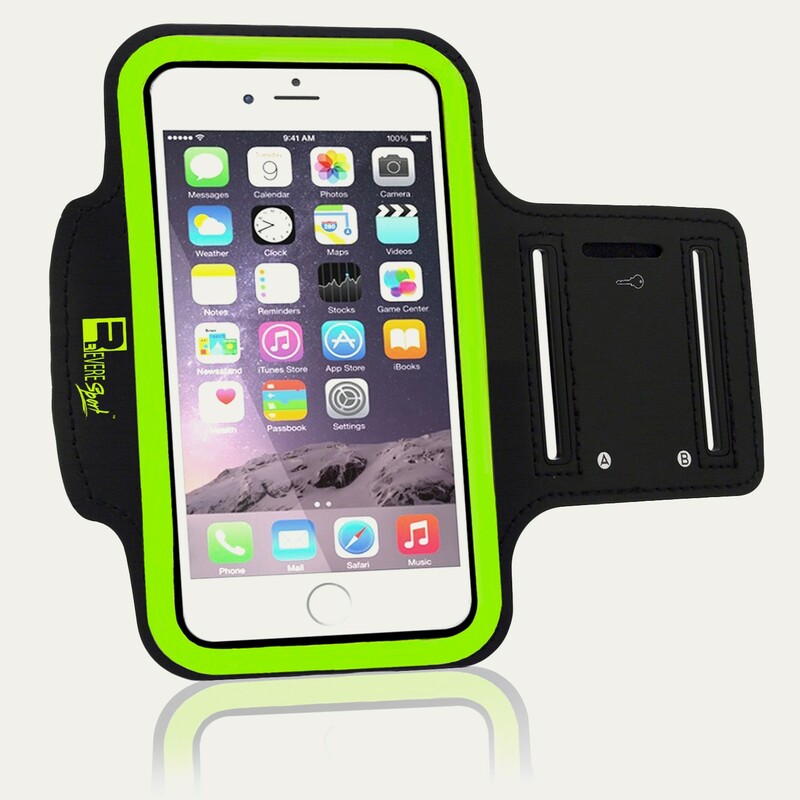 Really nice quality fitness armband, perfect size for my iPhone Plus and it doesn't bounce around when I run. The sweat doesn't soak through the material so it keeps my phone dry. Even ran on drizzly evening and seems to be water resistant although don't quote me when its raining heavily. Really happy with it!